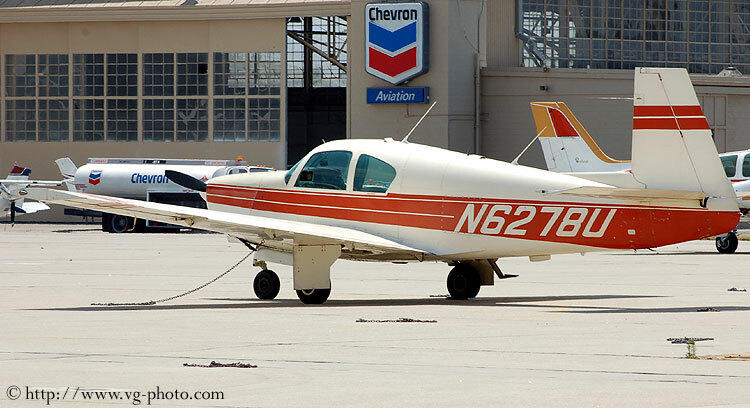 1962 Mooney M20C (N6278U) at Camarillo Airport in July 2006. 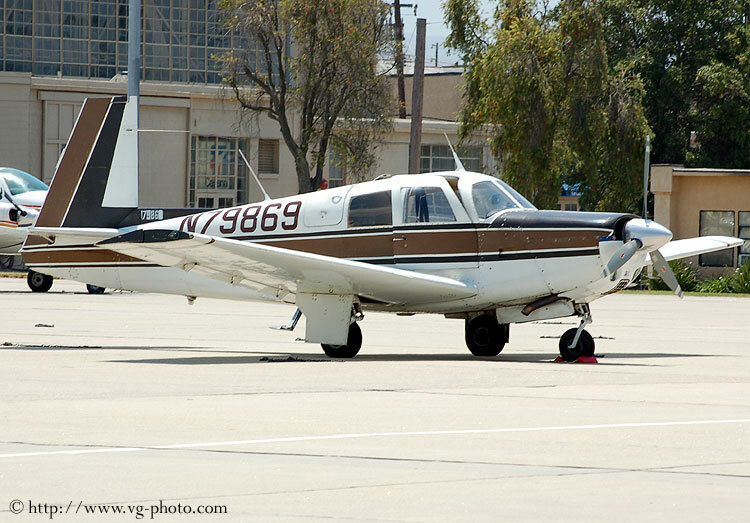 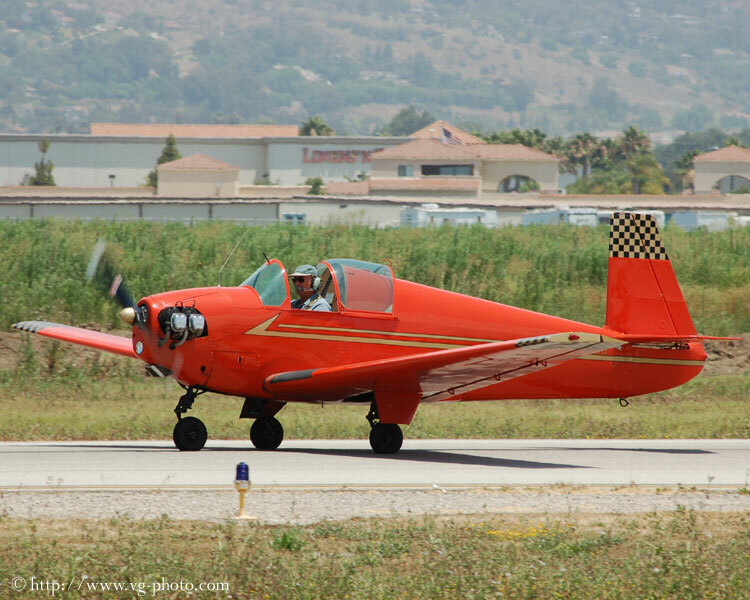 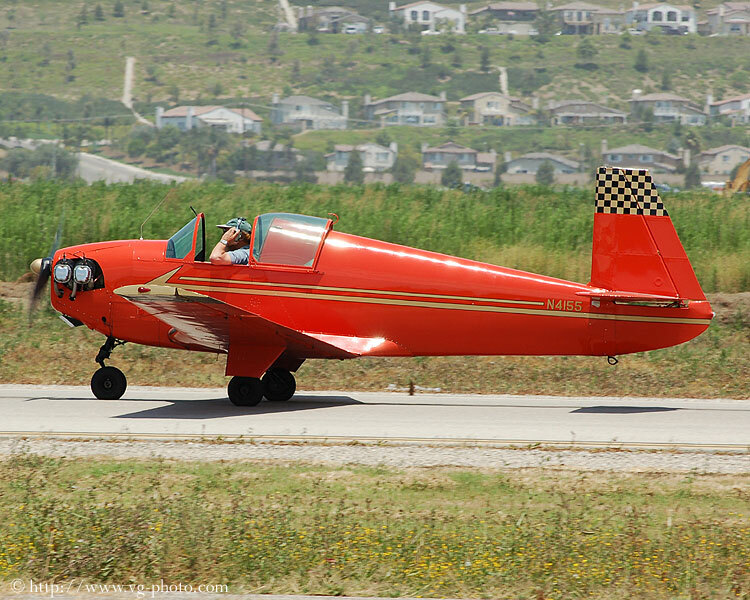 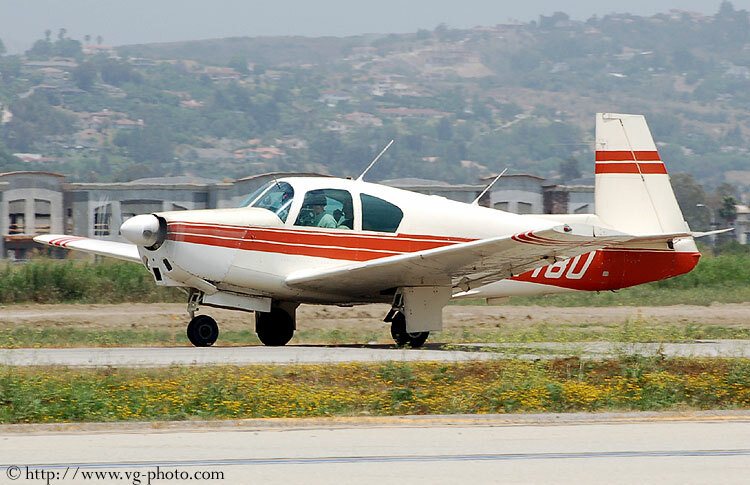 1964 Mooney M20E at Camarillo Airport in July 2006. 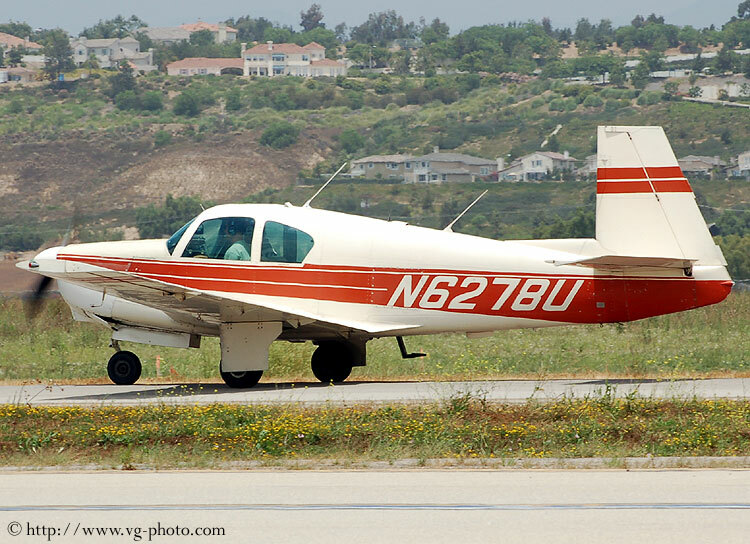 1967 Mooney M20F (N3534N) at Camarillo Airport in July 2006. 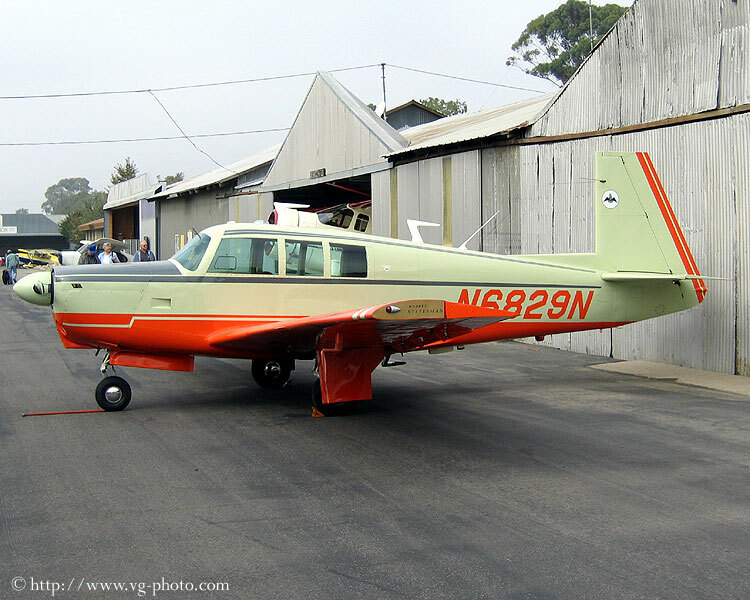 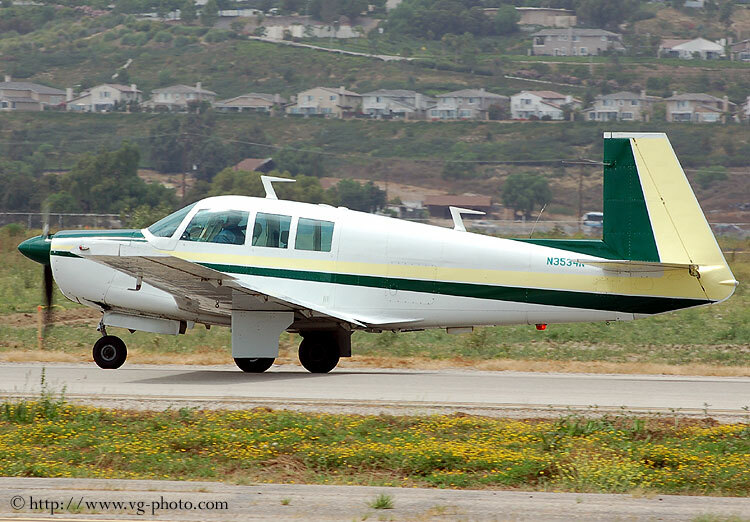 1968 Mooney M20G Statesman (N6829N) at the Santa Paula airport.